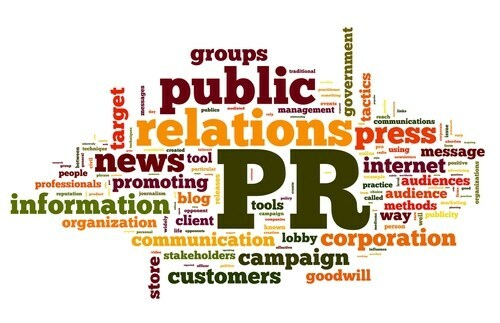 Public relations has been viewed as an art of mastering human connections, has been channeling itself either through digital or traditional means. From an organization’s perspective, it helps represent and cultivate company’s connection with the masses. 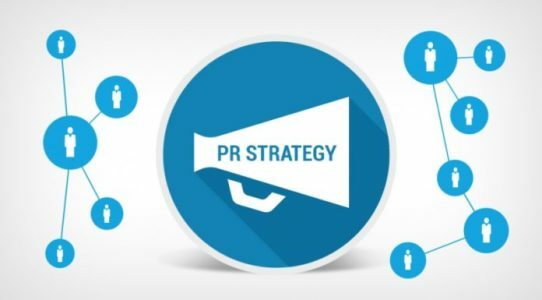 Both traditional and digital PR caters to a common objective – generating brand reach and awareness, ultimately leading to more sales and revenue. However, the approach they have towards achieving the objective varies. 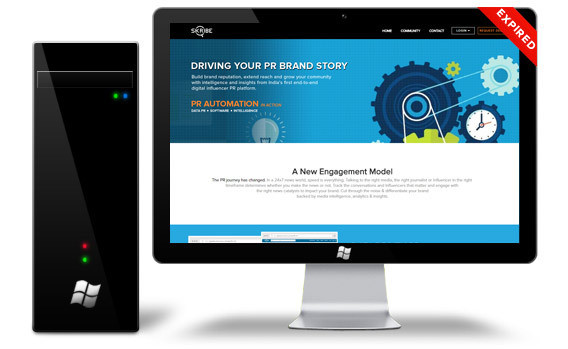 Traditional and digital PR differs in the way their customer relationships are built, and the channels in which they reach their audience. 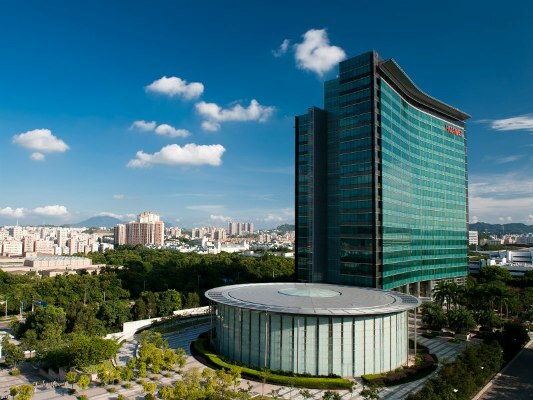 Huawei has concluded its global reputation review, the Holmes Report can reveal, selecting Burson Cohn & Wolfe and Edelman to handle PR duties as it continues to navigate geopolitical opposition to its rapid worldwide expansion. The Chinese technology giant made the decision following a lengthy review that involved incumbents Burson-Marsteller, FleishmanHillard and Ogilvy, confirmed international media affairs VP Joe Kelly, who called the process "comprehensive". The overall assignment is understood to be worth at least $1m, focusing specifically on communications support for Huawei's PACD unit, which oversees the company's global corporate reputation from its Shenzhen HQ. 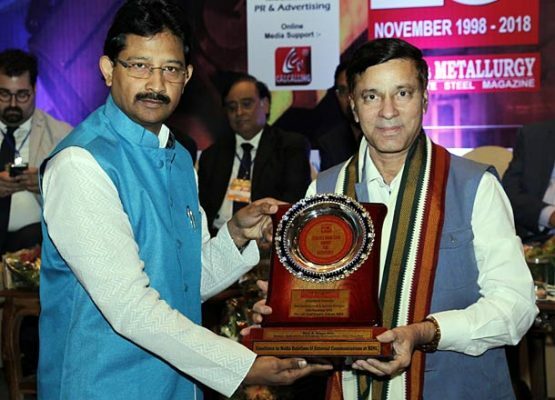 The prestigious award was presented to him at Kolkata on Monday by Rajib Banerjee, West Bengal Minister of Backward Classes Welfare, during the national conference on “Integrated & Secondary Steel Sector—Growth and Survival Strategies” held there. Bangar Raju was also felicitated for his outstanding contribution in the field of Media relations and external communication at RINL-VSP. How do Fortune 500s — the traditional corporations — embrace an environment that pushes forward innovation and communicate? It has been a decade since Fast Company launched its Most Innovative Companies list, which is one among many, sought-after innovation accolades that have emerged in recent years. The prize for landing on an innovation list is, of course, being seen as a company that is transforming the economy, and in many cases society. During the mass-disruption era of the last decade, it was upstarts that were leading the charge around innovation. Yet those startups — Uber, AirBnB, Netflix — have transformed into bonafide behemoths. Even on the Fast Company list, big players dominate the top 20: Apple, Netflix, Tencent, Amazon, CVS Health, Nintendo, and Instagram, among them. 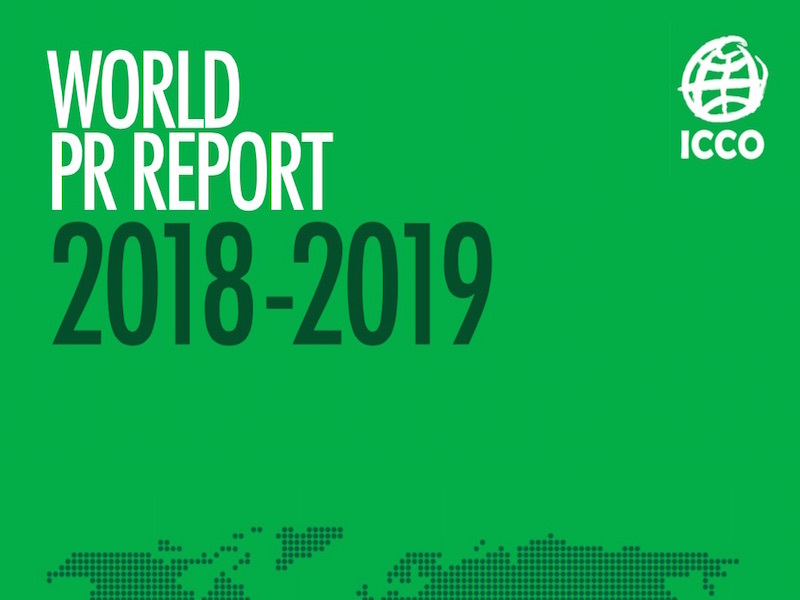 The ICCO World PR Report 2018-2019, reveals agency heads in every region of the world are predicting increased profitability this year compared with last year, and are broadly optimistic about the state of the global PR industry. The report, now in its fifth year, aims to take the temperature of the global PR industry and identify areas of growth, expectations for investment, and future challenges. On a scale of 1-10, the global average for optimism is 7.7, on a par with last year (7.8). The most optimistic markets are Africa (7.9) and Asia (7.8). The least optimistic regions are the Middle East (6.6) and Eastern Europe (6.6). North America was somewhere in the middle with a score of 7.1, around the same level as Western Europe (7.2). The UK was slightly higher at 7.3. 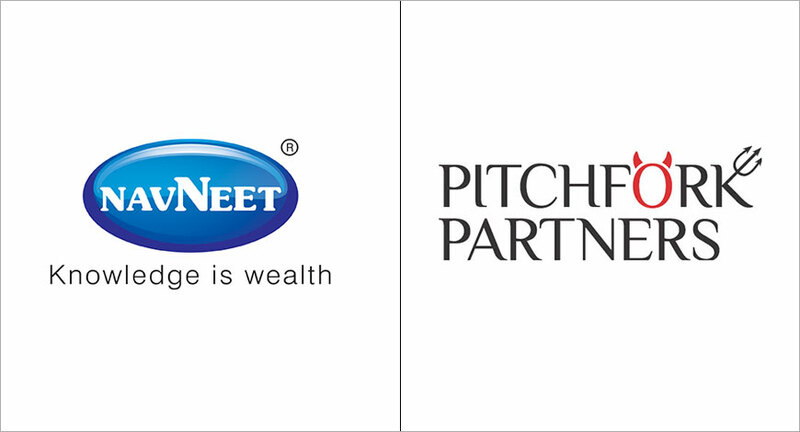 Navneet Education Limited, one of India’s oldest and most trusted brands in the educational products space, has signed on Pitchfork Partners Strategic Consulting LLP to advise on communication initiatives. The mandate will include internal and external communications which will extend across their stationery brands, Youva, HQ, and the Kids Book division. Youva is a stationery brand crafted for youngsters, while HQ is the formal stationery brand for office-goers. The Kids Book division is the dominant player in the children’s books space. Youva from Navneet Stationery recently appointed Prithvi Shaw, who has been the captain of the India U-19 cricket team as their Brand Ambassador. Ogilvy will be looking after the gaming giant across more than 100 markets across the region, providing creative, strategy and delivery. Ogilvy UK will act as the central hub and press office. The incumbent agency across EMEA was previously Fever PR, which took over from Shine in 2016 and won Sony's UK mobile business last year. 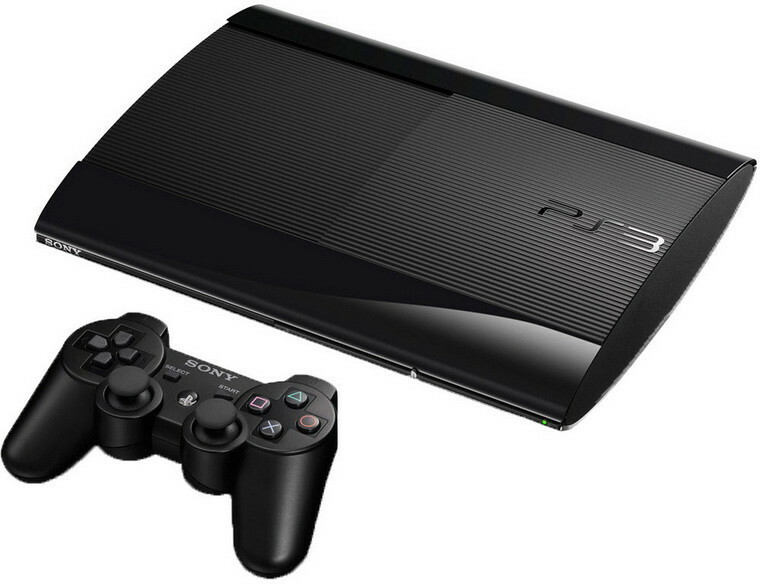 The Romans won PlayStation's UK retainer last year from Fever and are unaffected by Ogilvy's appointment. Ogilvy’s new remit extends across PlayStation’s software and hardware suite of products and services, including all PlayStation gaming consoles, peripheral hardware controllers and software. 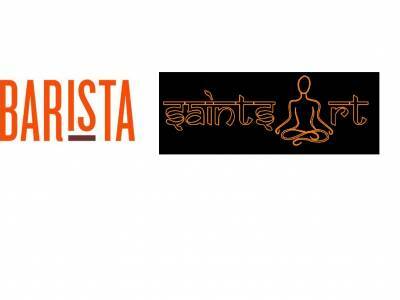 As part of the module, Saints Art will be supporting Barista with decisive and strategic services for various market penetration initiatives of the brand so as to uphold the leading position in the sector. The Barista Coffee Company Limited has over 200 Barista Cafe and Barista Express Kiosks across India including its Franchise partners. Besides India, Barista Coffee also has cafés in locations across Sri Lanka, Myanmar, Nepal and Maldives. The Café chain of espresso bars are known for the exquisite and innovative coffee experience in their comfortable environments. Commenting on the partnership, Mr. Puneet Gulati, CEO of Barista said “We are growing at a fast pace and further plan to add more loyalty to our coffee, making sure our consumers are satisfied and increasing every day”. “Our partnership with Saints Art will help us communicate our vision and mission as per the directives as set for the Indian Market,” he added.